Informational paradigm, energy-informational world, chakras, human aura, quantum physics, consciousness awakening… why are people talking about all that? Can’t they just live as “normal people”? What does it mean to be normal by the way? It seems that there is actually no definite answer or benchmark applicable in this case. Psychology or any matter based science can’t really give you the full answer to this question. Here is one of the ways to answer this question – being normal is to be able to harmoniously fit into the ever-changing environment and enjoy life. 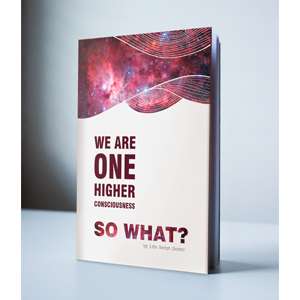 Thus, you don’t really need to know all that energy and higher consciousness information … as long as you are ok with just surviving and not really living in the XXI century. However, if you want to know how to effectively invest your potential in order to receive the best possible interest and live a fulfilling life of purpose, then you might want to look into things like intuition, higher-self, and laws of the Universe or Higher Consciousness. Changing from a mere survival and starting to enjoy living during the informational paradigm of the XXI century requires knowledge on how to filter out the information that you don’t need and concentrate on the information that will help you improve the quality of your life, so you can realize your full potential. In the search for the answers to the Universal laws that can help live a joyful life, for many centuries, people have turned to religion. Not so long ago (actually, just a couple of centuries ago) people turned to the concept of science in order to get the answers. 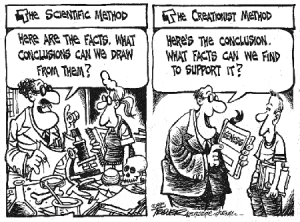 Both religion and science are models that are trying to explain how the world really works. They don’t tell you the truth about what things are, they give you a perspective on how the reality we all live in works. In other words, religion and science are opinions or interpretations behind the laws of the Universe based on faith and practice, respectively. For many centuries science and religion have been arguing about who is more correct in describing the reality of the world. Apparently, their individual attempts failed to satisfy everyone since we are far from creating a harmonious living on the planet Earth. Perhaps, the real answer lies somewhere in between. 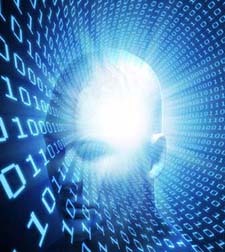 Perhaps, combining the knowledge from both, it is possible to get the answer about the reality we all are experiencing. 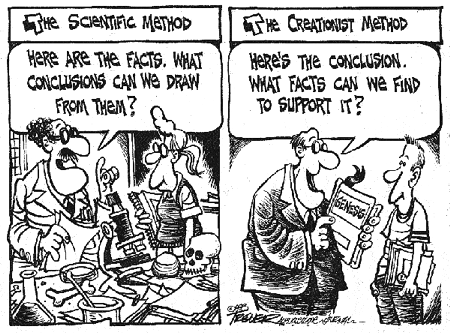 The argument between religion and science can also be compared to the eternal fight of the human brain and the heart. Frankly speaking, there is no reason why both of them have to fight. They are both vital and one is not more important than the other. Both of them have to cooperate in order to create a human that is able to live in harmony. Perhaps, it is all much simpler and perhaps, there is a model that can explain how both – religion and science, heart and brain can work together to achieve a common goal. Think about the human body as the planet Earth; and as the planet has an atmosphere, the human body has something around it in order to protect it from the bombardment of informational meteor showers. 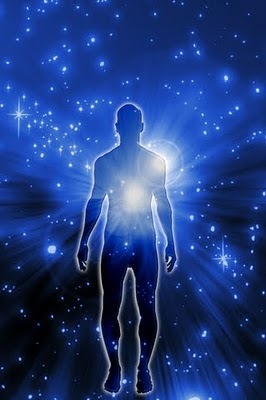 This atmosphere around your body is also called the human aura. 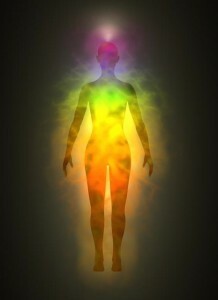 It also has the energy centers or chakras that support the work of human organs. You might have heard – practice is the sole criteria for testing the truth. The human aura is generated by the brain waves that connect the human body through biologically active points that have been used in Chinese medicine for more than the last 2000 years (acupuncture, as well as other healing modalities like EFT, are good examples). Scientific research in different periods of time was conducted to prove the existence of these biologically active points as well. While the human brain is busy creating your energy shell (or human aura), your heart is busy creating your emotional shell. 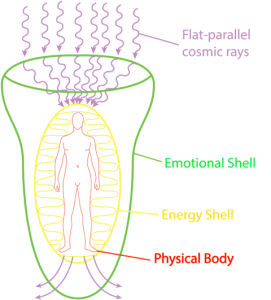 This shell is above the human aura and it is responsible for collecting information from the surrounding environment or in a broader sense – from cosmos. Your positive look at life makes your emotional shell bigger and it allows more needed information to flow to your brain. 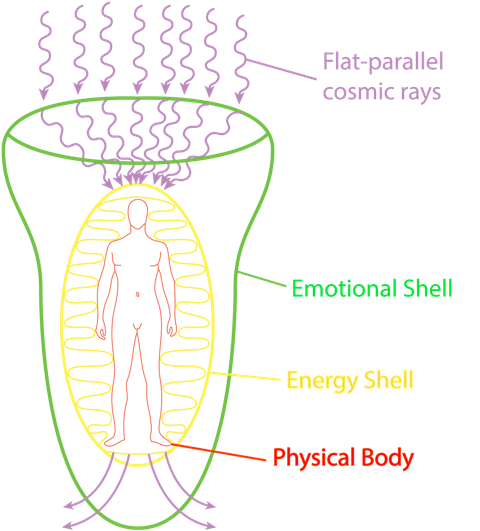 Emotional shell works as a lens that collects flat parallel cosmic rays and concentrates them on the top of your head – or your Crown Chakra (see Physics of Seven Chakras and How to Balance 7 Chakras Correctly). The human brain can be described as a very complicated radar system, it receives the information and transforms it into energy or certain frequency brainwaves that create your aura. 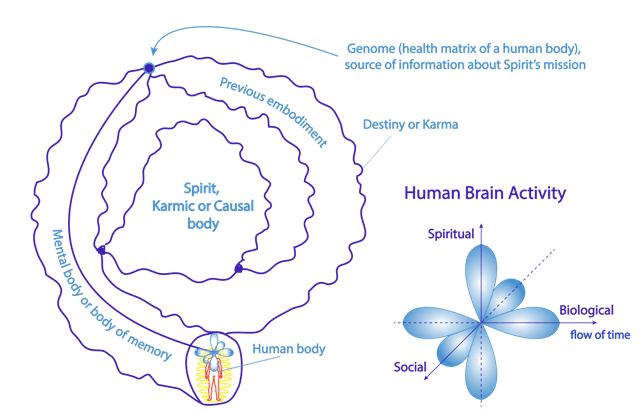 This model is one of the simple ways to explain how the human brain and heart work together to create your energy shell, which in return is responsible for how your physical body functions. Thus, it would be incorrect to say which is more important: the human brain or the heart. It is vital to know how to concentrate the work of your brain on the information that you really need and you do need to follow your heart and positive emotions that ensure bigger emotional shell in order to receive more information from cosmos. It is an informational age after all. So, fine… the human brain is a complicated radar system, but how does it really work? How can this information help interact with the surrounding environment? The human brain has three orbitals of its activity: vertical or spiritual/creative brain activity orbital and two horizontal orbitals – your biological and your social activity orbital. On the cosmic scale, a human is just like an atom that is having its creative, biological and social experiences. Your biological brain activity orbital is responsible for your material manifestation in different coordinates of cosmos. Your social brain activity orbital is responsible for how you interact with people around you on the energy informational level and manifest yourself inside the social matrix. Your vertical brain activity is what gives you a chance to communicate with cosmos or higher consciousness. The upper petal of the vertical brain orbital is also your channel of communication with your true self. You can also call it your higher self, your potential, your subconscious mind or your guardian angel. Thus, your Spirit is the architect that holds all the information on how your body should look like. The architect does have a plan, but you are the one who supplies the materials with energy of different frequencies as well as food. Your higher-self also holds all the information on what should you do in your life in order to have interesting experiences in order for you to grow and evolve – to put it simply, your Spirit knows what will make you happy in life at any given moment. The lower petal of the vertical brain activity is represented on the material plane through your spine and that is why you don’t only get a bad feeling when you are going in the wrong direction (the one that will not make you happier) you also often find the physical proof in the form of all kinds of “broken bones” and sicknesses. Your vertical brain activity orbital is a communication channel with your Spirit and you eventually receive the information across you spine and further to your nervous system. You can think of the Spirit as a multidimensional vinyl record with the information about your life. 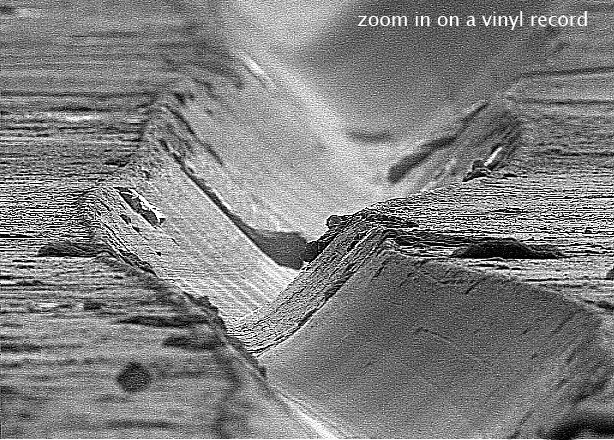 You use your vertical brain activity orbital to read the tracks of the vinyl record and if you zoom into the track of the vinyl record (see the picture) you will see different bumps and holes that create vibration or music of your life. These bumps and holes can be described as your karma and in order to improve it, you need to straighten the tracks to make the music of your life flow smoother and more pleasant. Your Spirit communicates with you through the events in life, signs on the road fo life, and thoughts in your head. one thing you do want to remember is that the thoughts in your head can come not only from your Spirit. You need to know how to filter out all the trash and finally be able to clearly hear what your Spirit is trying to tell you. If you can’t filter out the trash and you take a wrong turn, most often you do get a reminder that you are going the wrong way through certain accidents that your physical form is forced to experience. If you stray too far away from the road that your Spirit wanted you to take, you can actually run into some serious problems, including a lethal outcome. So all we have to do is to learn how to listen to our Spirit and follow the orders? Don’t we have a saying in what to do with our life? What about freewill? You can communicate with your Spirit through what you wish, prayer, meditation, and visualization techniques. You do have a voice in what happens in your life. It’s like sending a letter to a Santa Clause – you send your wish list and if you were a good boy or a girl, and if you followed directions set out for you, then you get what you wished for. One thing is for sure though, most often we don’t really know what is good for us and we wish for all kinds of things but not for something that we really need. Your “personal Santa” does often give you what you wish for, just so you can learn that it actually wasn’t what you really needed. A lot of your wishes are influenced by other people and illusions that you have created in the past. When your wishes are influenced by your parents, family members, close friends or partners, it still could be a wrong path for you individually. Some people learn from trial and error, others get frustrated and dissatisfied with their Spirit until they begin to wish for the things that they really need – for the things that will help you realize your potential and help you find happiness in life. When you begin to really enjoy the things that you really need, you get a lot more than you could have wished for, and it often happens in the ways that you could never imagine possible. That’s the time when the real magic begins. Wanting what you really need and being true to yourself is the key to communicating with your Spirit and living a life of joy.